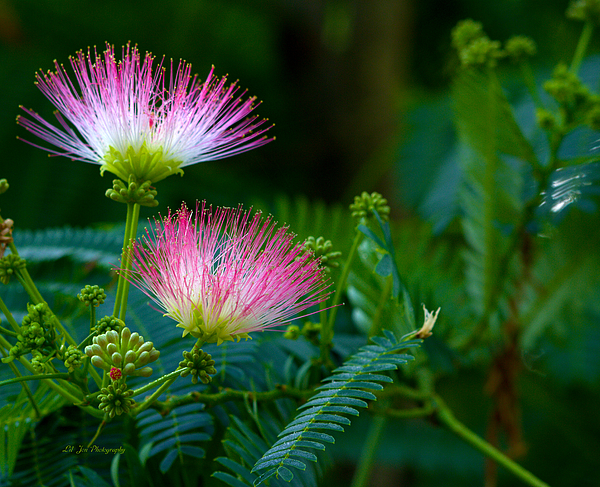 This beautiful bloom belongs to the gorgeous Mimosa tree in my neighbors yard. It was severely damaged in a wind storm we just had but it's strength, it's spirit and determination lives on! This tree will indeed recover and will be even more beautiful than before I have no doubt. Summer 2015.